For the most part, you want to keep the teeth you were born with for as long as possible. There is one exception to this rule, though -- and it’s with the wisdom teeth. 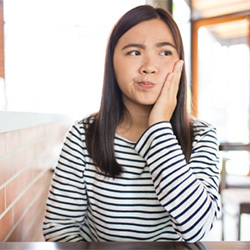 These third molars often (but not always) erupt during late adolescence, and when they do, they often cause problems. We can help, with wisdom teeth extractions in Louisville! 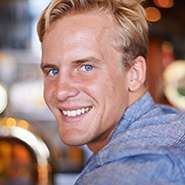 Keep reading to learn more about this procedure from the team at Bell Dental. 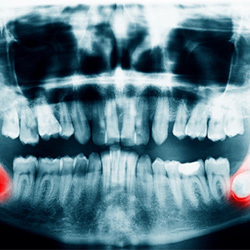 The majority of patients who have wisdom teeth erupt will need to have them removed. This is because most of the time there is not enough room for the wisdom teeth to come through properly. When these “extra” molars try to fit into a tight space, they may come in at an angle or put too much pressure on the surrounding teeth. 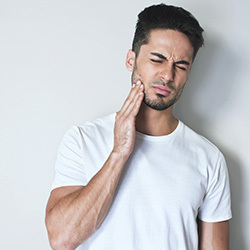 This can cause a painful infection and/or cause the rest of the teeth to shift around, throwing the bite out of alignment. 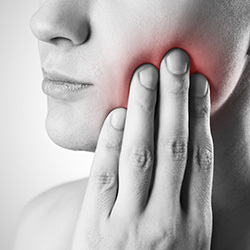 You may need a wisdom tooth extraction if you experience the following symptoms. Don’t delay in seeking professional attention for an aching wisdom tooth. It won’t get better on its own! You may need to have all 4 wisdom teeth removed, or you may only need to have 1, 2, or 3 taken out. Your dentist may recommend to go ahead and have them all extracted if you are already having issues with one and the others seem like they will cause problems later on as well. Generally, the younger the patient, the easier the procedure will be. Wisdom teeth extraction is completed under local anesthesia, which numbs the jaw. Sedation may be used to help calm your nerves. 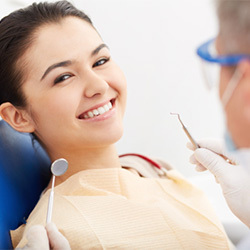 Once you are completely comfortable and can’t feel anything in the treatment area, your dentist will open up the gums and carefully remove the wisdom tooth in several pieces. This process is repeated for each affected tooth. Plan to rest and relax plenty during the first few days following your wisdom tooth extraction. Limit yourself to soft foods until you feel comfortable eating normally. Follow our post-op instructions closely and you should feel back to normal soon -- but notify our office if your symptoms worsen or do not improve after several days. 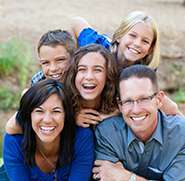 If you or your teen are experiencing issues with a wisdom tooth, don’t hesitate to get in touch with our office. 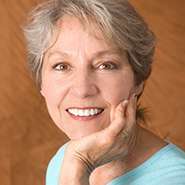 We perform comfortable and successful extractions to help get you out of pain and on with your life! Go ahead and contact us to book an appointment with your dentist in Louisville today.